This is a pretty humorous video about electrostatic discharge. 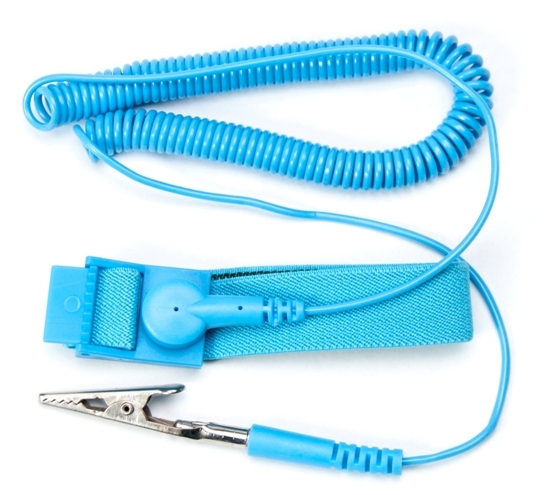 ESD can be very hazardous to your electronics, and you should always wear a grounding bracelet or other such device. Of course you always don't have this around and you should always ground yourself when handling electronic components I typically hit my power supply or a piece of metal on my desk that is grounded to expel any static build up. Watch now as Mehdi Sadaghdar shows us, in a funny way, why ESD is something to watch out for! Hehe.